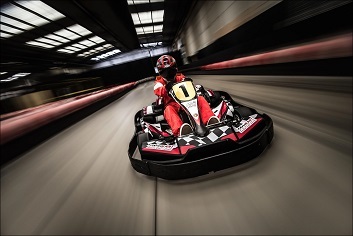 At last - indoor karting comes to South London! Time was when you could take your pick of any number of circuits south of the River Thames but these days they are few and far between so it's good to see one make an appearance. The Mitcham track is a multi-level affair with a good layout that will be challenging to all and has an excellent range of facilities, which makes it ideal for stag/hen parties or corporate groups. The circuit is between the A23 and A24 not far from Tooting.